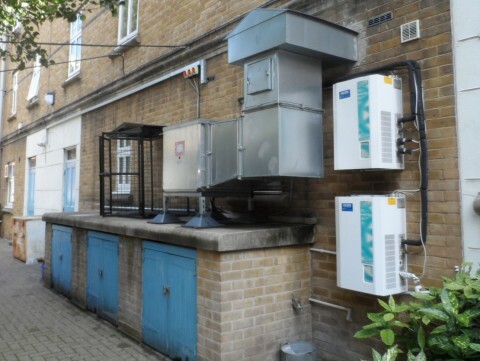 Installation of internal extraction system and associated grille/vent. 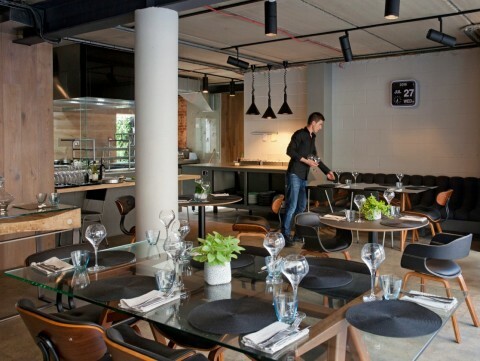 Use of premises as A3 restaurant. 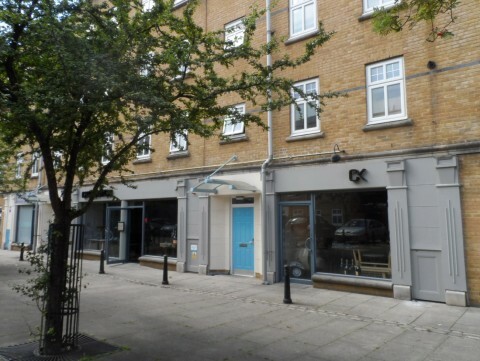 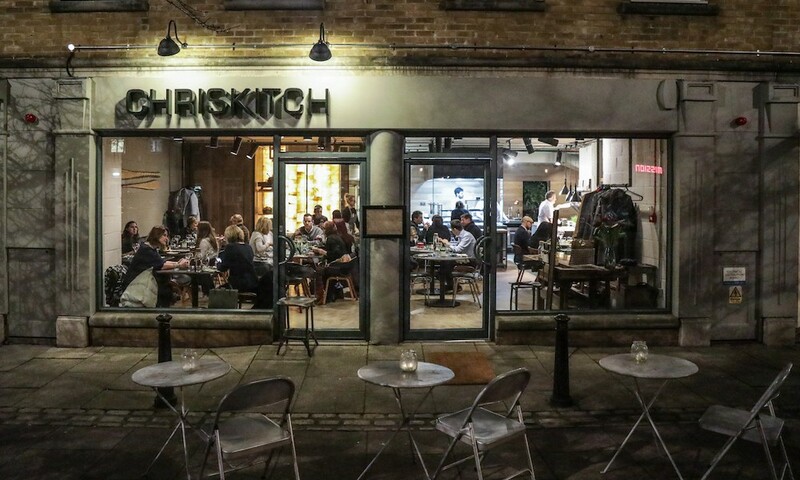 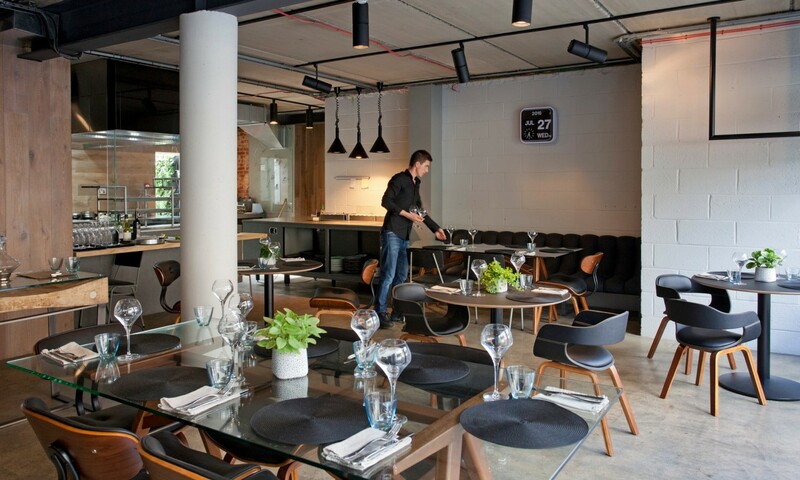 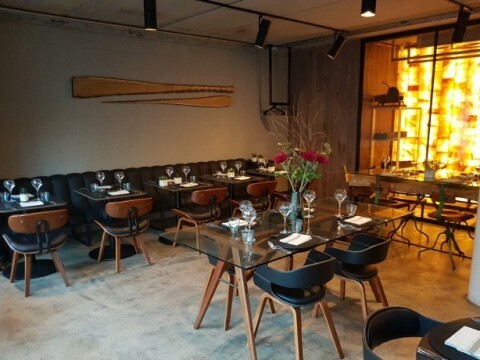 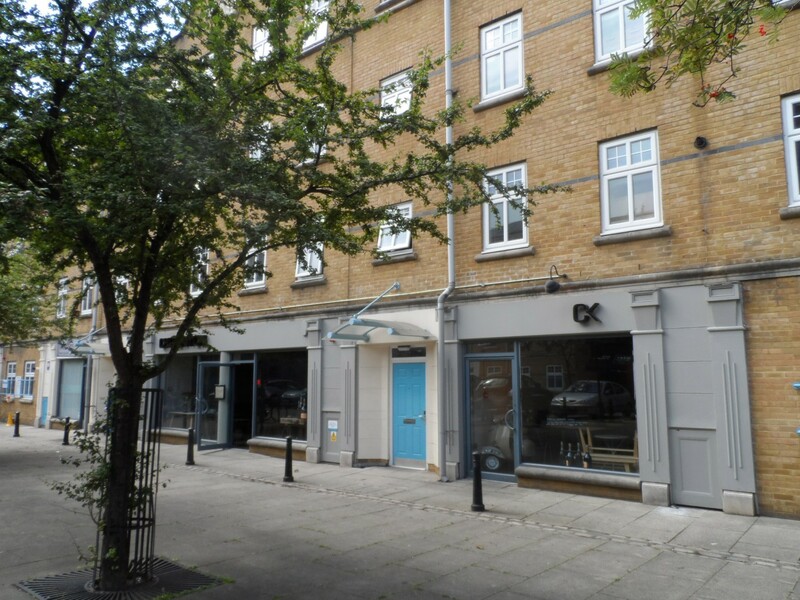 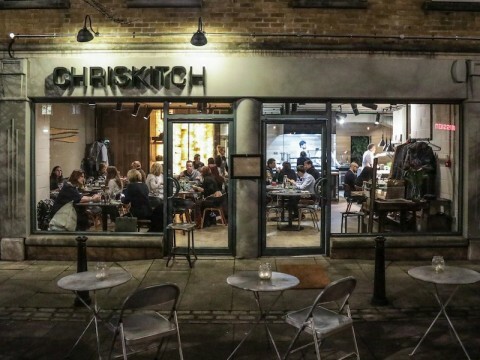 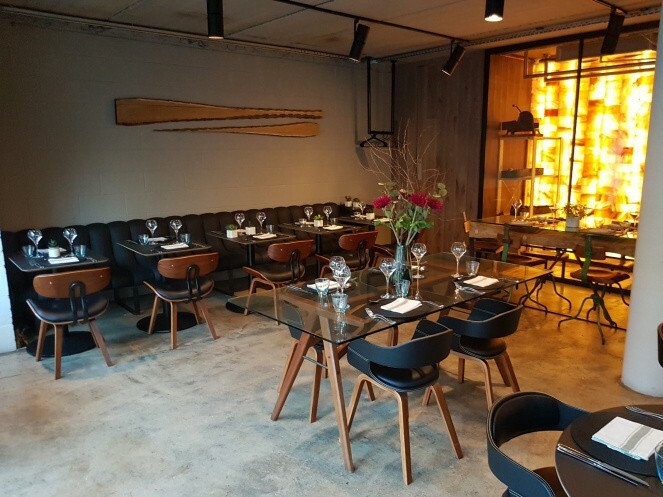 4D Planning were instructed to advise on the best option to introduce an extraction system to the existing restaurant Chriskitch in Hoxton Market, Hackney. 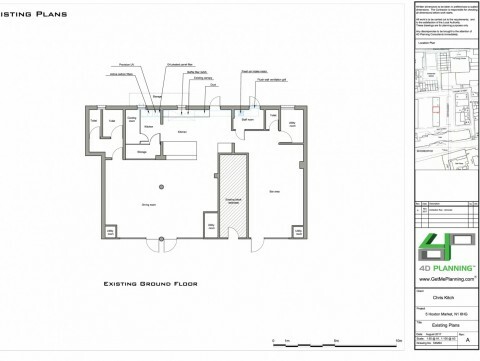 The property did not have an official planning permission for the A3 use. 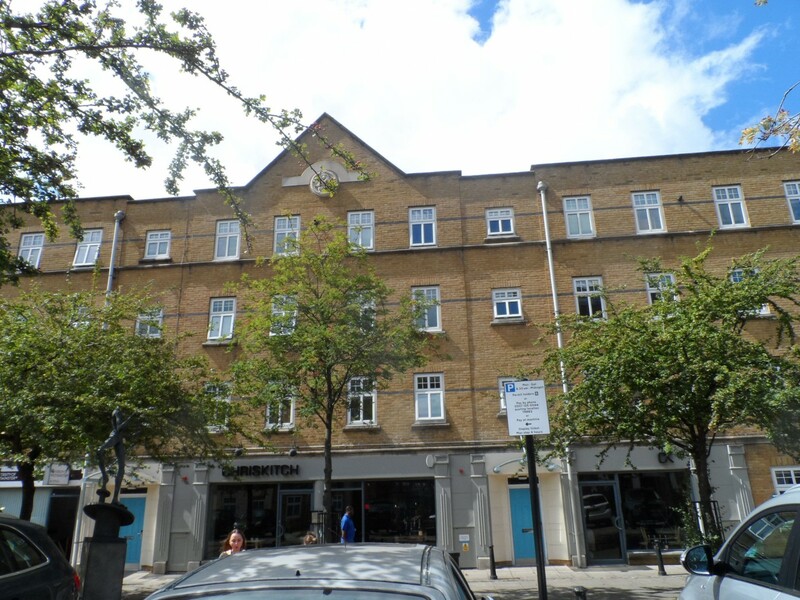 Following intensive negotiations and historic research, we were able to establish the use of the property as A3. 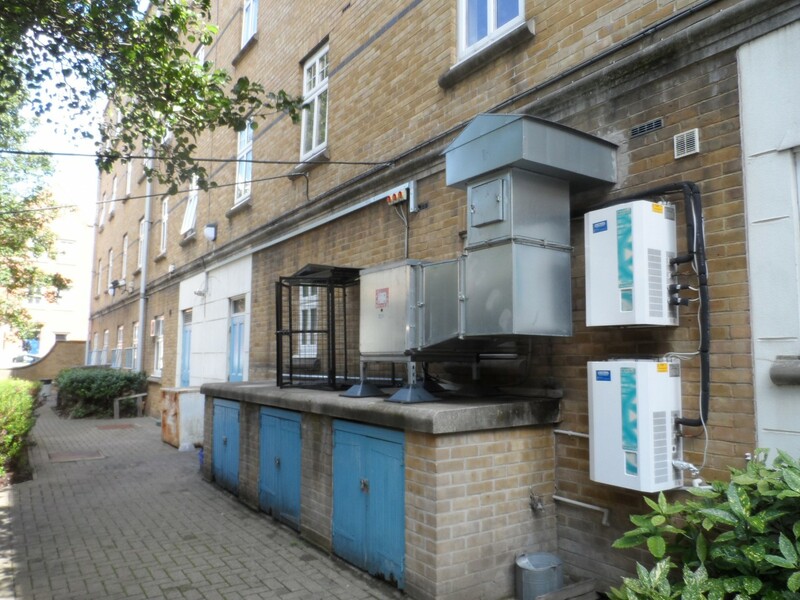 We negotiated and liaised with Environmental Health regarding the best solution for the extraction flue and internal system. 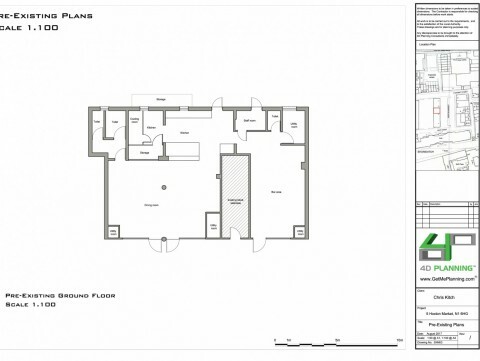 We researched a number of mechanical options to reduce the impact on the occupants of the upper floors. 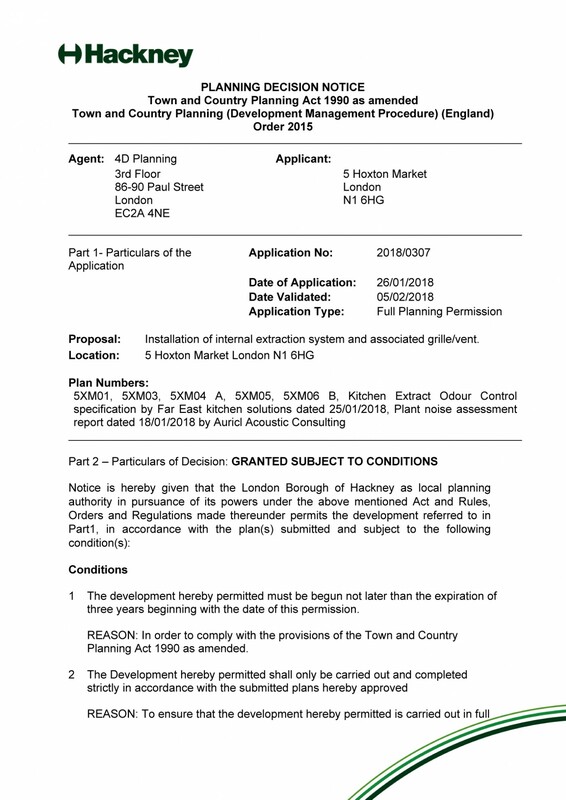 Hackney Council GRANTED us planning permission. 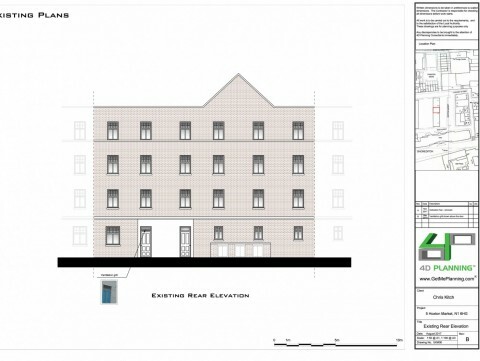 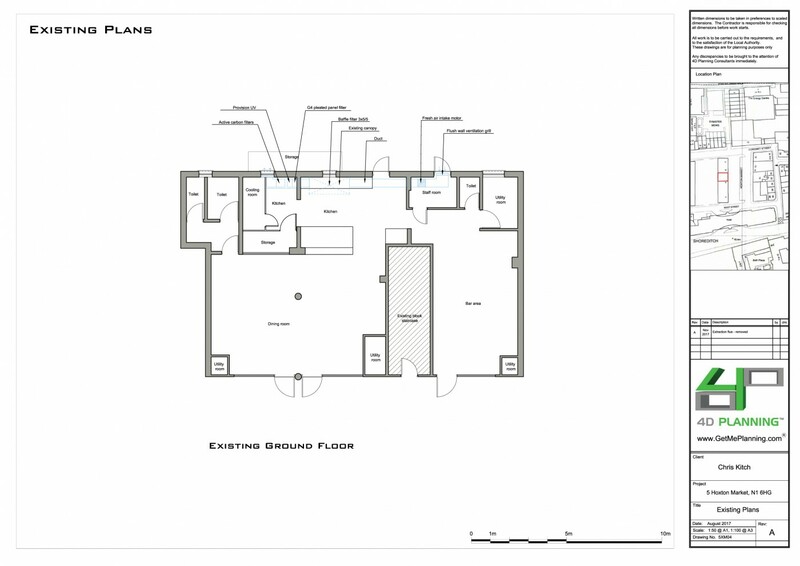 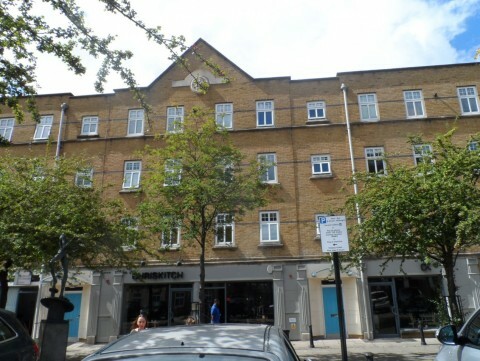 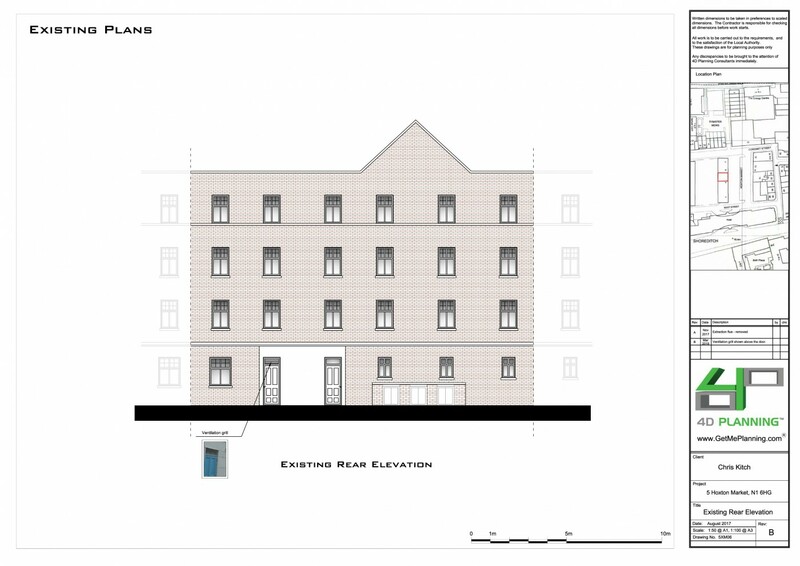 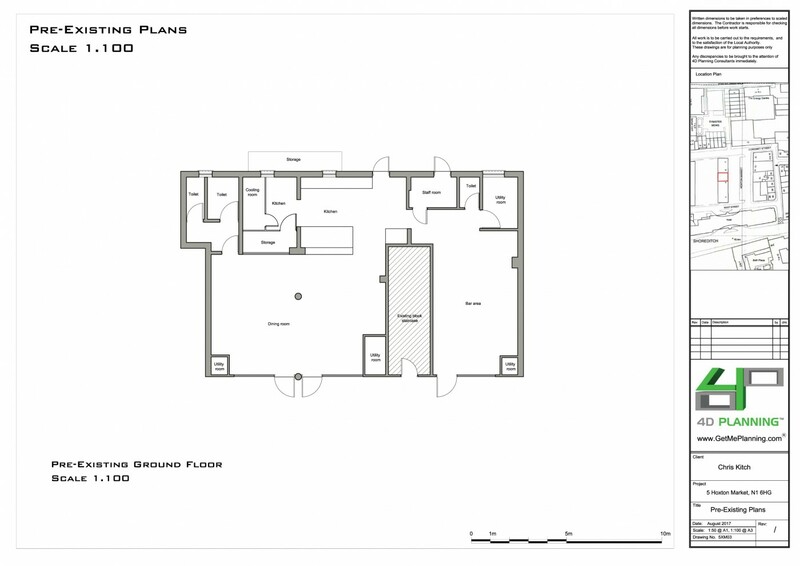 Conversion part of ground floor and first floor from offices (B1) to a gymnasium/ personal training centre (D2) with ancillary offices and alterations to fenestration at front.